Tomorrow couldn’t come soon enough! After a week of wicked weather and high seas we are looking forward to great conditions for tomorrow’s much anticipated event. Saturday, July 23rd, will resume the celebration of our favorite holiday “International Surfing Day,” which was postponed last Saturday. 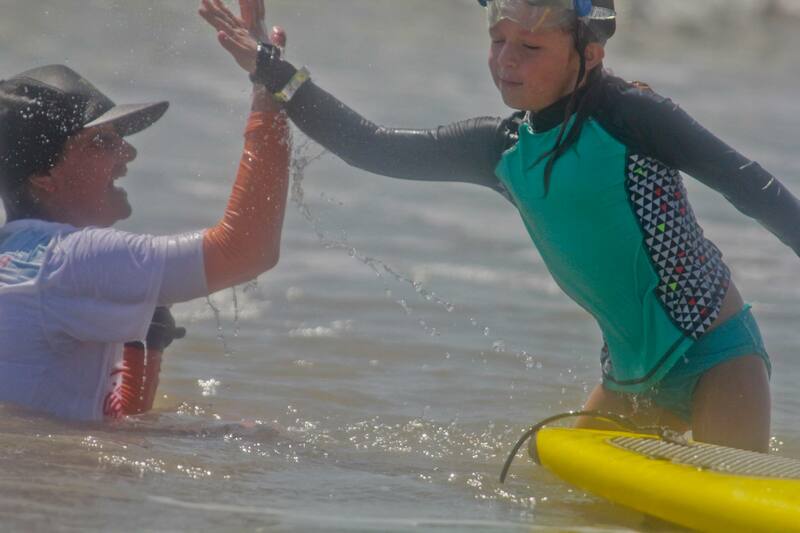 Hundreds of children will be eager to take their turn at free surfing lessons. 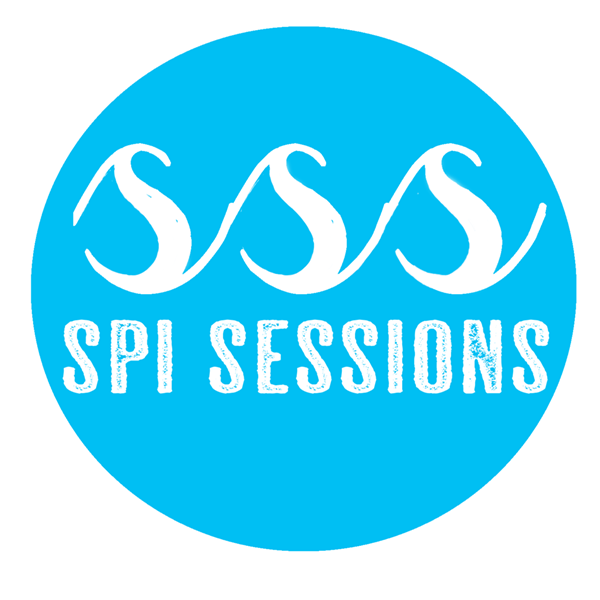 SPI Sessions will also be present to assist with surfing lessons, celebrate Surfrider’s accomplishments and supporting the “SPI for a Strawless Ocean” campaign. 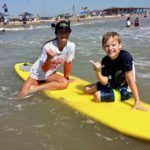 In an effort to encourage “refuse, reuse, reduce, recycle” as a lifestyle change, SPI Sessions’ Beach Life Instructors will be passing around a “Statement of Support” for individuals to sign. Feel free to ask questions and talk to knowledgeable campaign officials! 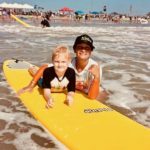 Don’t forget that International Surfing Day is a pre-registered event, but it shouldn’t stop you from coming out and seeing all the stoke that is alive on our sand bar! 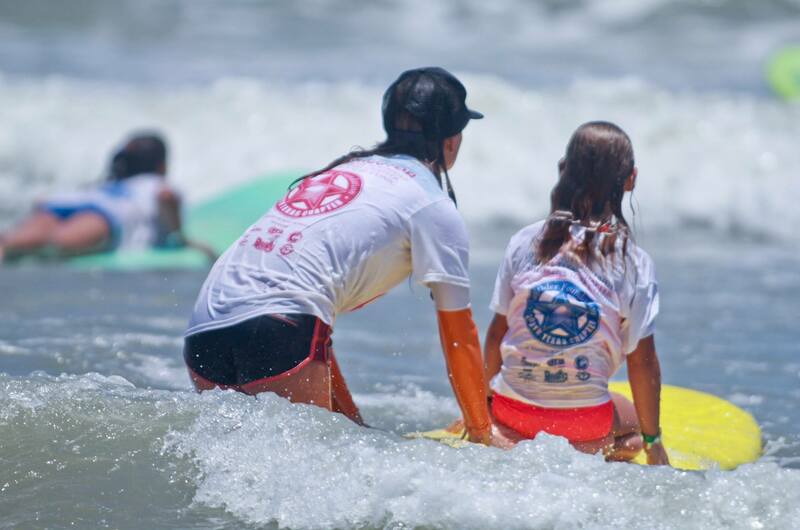 SPI Sessions also has several events coming up, so stay tuned and check out one of our awesome surf camps!